Enjoy cheese in countless of ways. 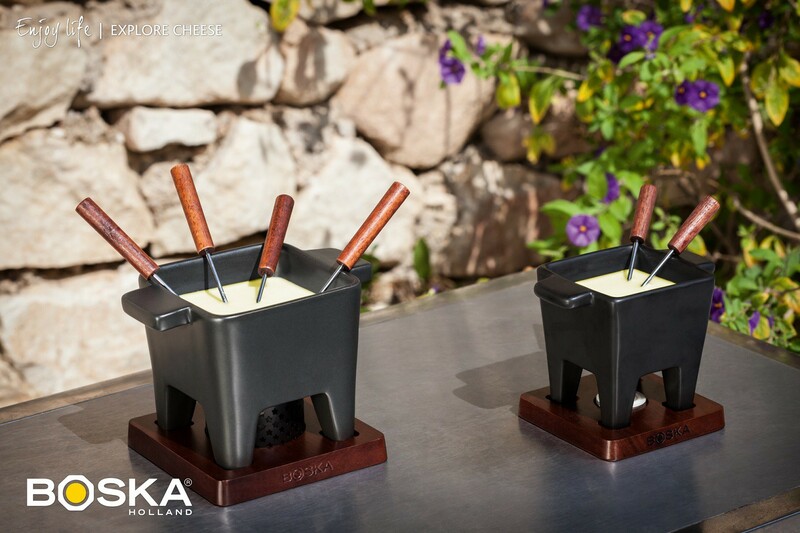 Including cheese fondue... Boska believes cheese fondue should also be available as an appetizer. 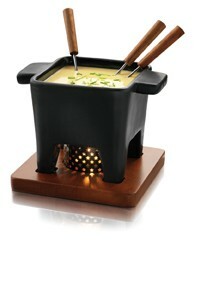 That’s why they created the Tapas Cheese Fondue set on a tealight, in two different sizes!! 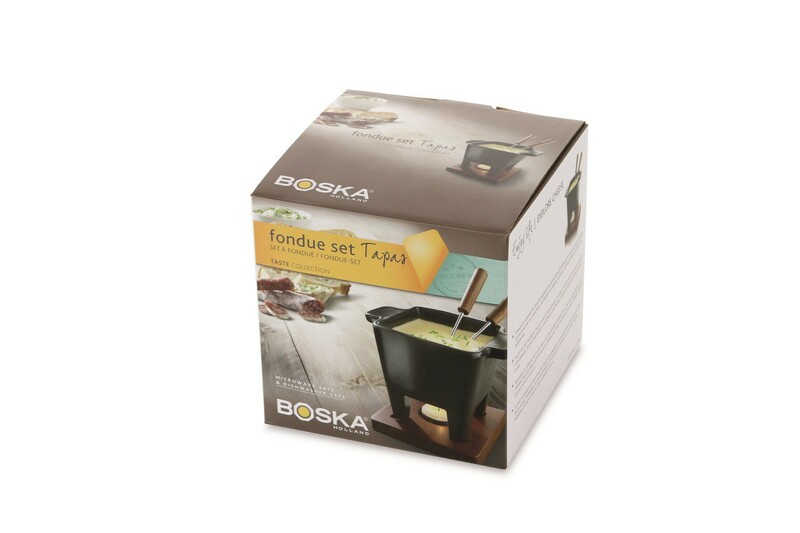 This unique set consists of a black pan and a mahogany base. 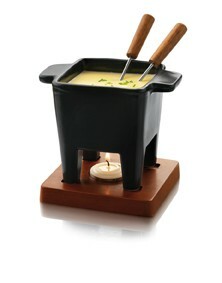 The tealight in the base creates atmospheric lighting while at the same time keeping your fondue warm. 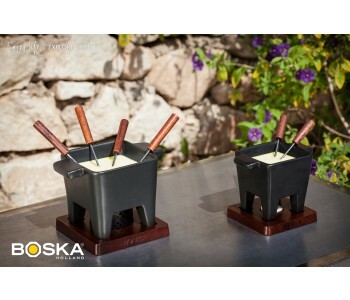 With the Tapas Cheese Fondue set 200 ml, you can serve cheese for two people. 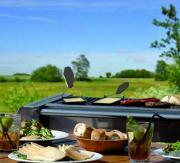 With its two included forks, an excellent accessory for an evening of dining and drinks . 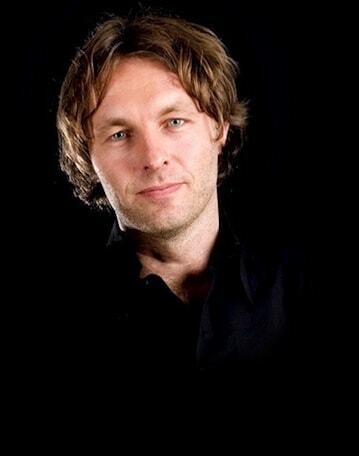 Dimensions 200 ml : 13 x 13 x 13 cm. Content : 200 / 400 ml.